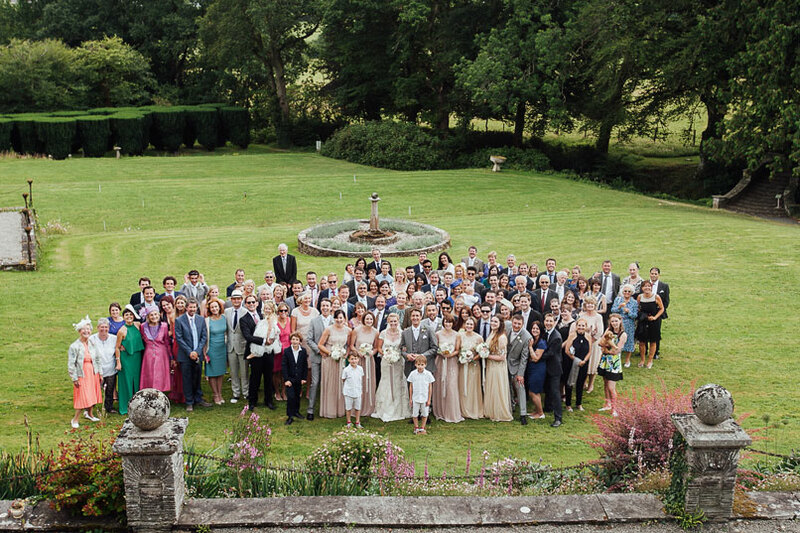 The beauty of a private estate wedding in Devon at Coombe Trenchard is that, being a private house, we only hold a select few weddings a year – and that means we can make your day entirely unique to you. Larger public venues and hotels often have to work within a set template in order to cope with the number of weddings that they put on. 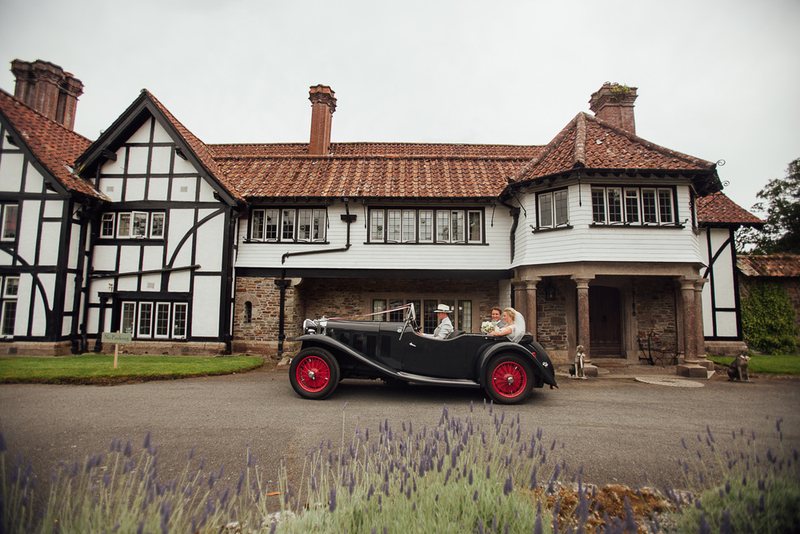 But at Coombe Trenchard every wedding is different, and as we’re involved with you every step of the way – from first contact to on-the-day support – we get to understand exactly what you want from the very beginning. And if any decisions need to be made, or any special requests granted – it’s entirely between you and us. We don’t have to please anyone else! And when it comes to themes, styling and special requests … just let your imagination run free. Dogs (and children!) are very welcome, and we do all we can to accommodate your dreams. We also offer lots of homemade touches at Coombe Trenchard including antique tableware and linen hire, home cooked food, hand-cut flowers, confetti and Country House Bed & Breakfast accommodation – or can recommend great suppliers. If you prefer an elopement, or small intimate wedding, we have many options open to you; perhaps a ceremony in our sunny and ornate Morning Room, or even in the bijou cedar pavilion on the games lawn, which is licensed for just seven people. You could then follow this with a table laid with elaborate vintage tableware in our Dining Room – or a candlelit dinner for two. Larger parties might prefer the fully licensed Coach House, with stone courtyard covered by transparent all weather cover, and a great limestone dance floor. 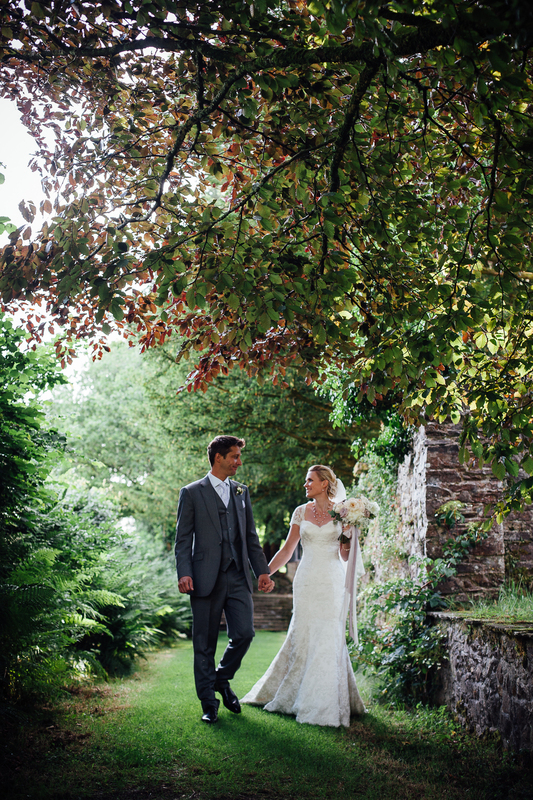 Or, choose the Main Hall with minstrels gallery, granite fireplaces and a disappearing wall, with the ceremony on the raised dias – then a reception in a marquee on the Italianate Terrace. Just contact us to talk through your ideas, and download our wedding brochure for more details.